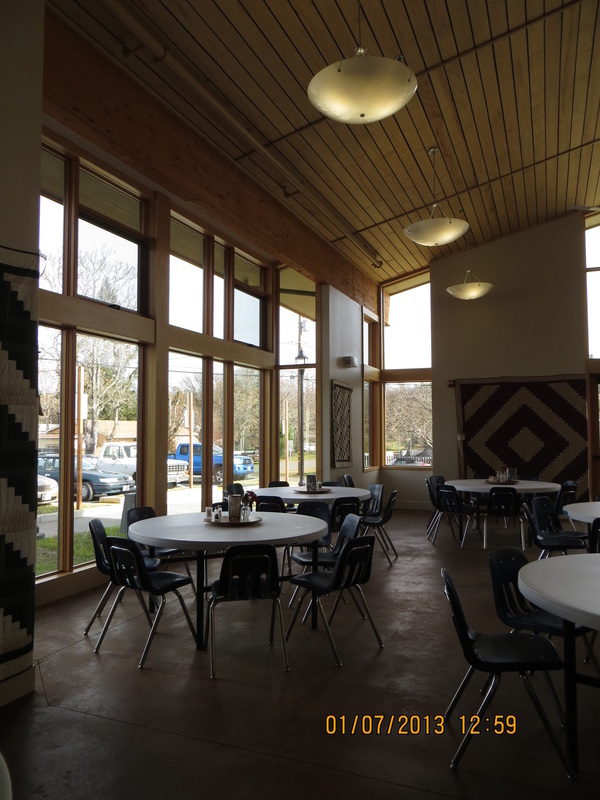 The building provides this small community with its first civic building. 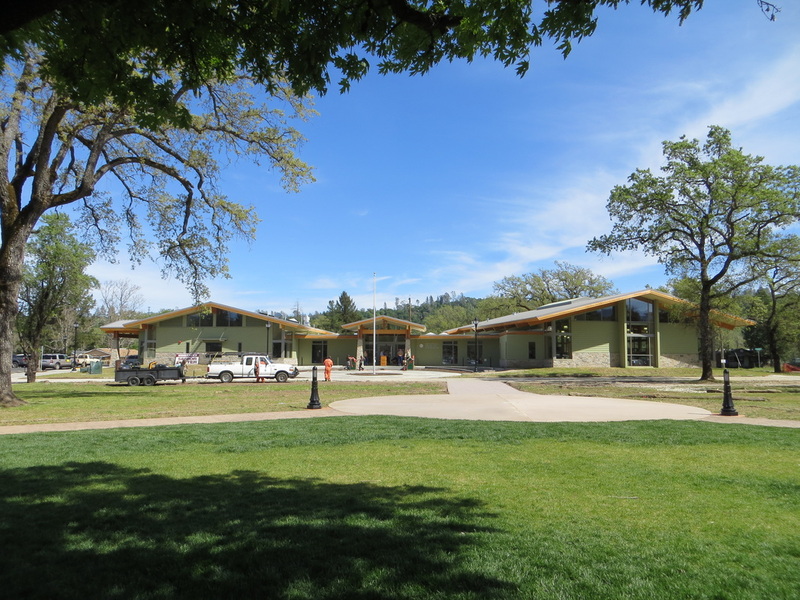 The welcoming design prompted the County to purchase the parcel in front to create a town park with the building as a backdrop. 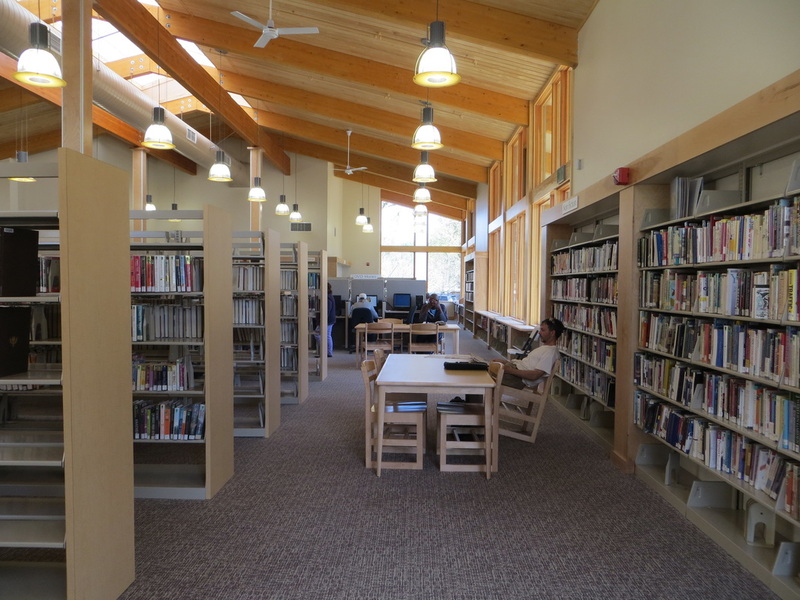 The new building has a 6,000sf public Branch Library and a Senior Center with shared Community Rooms between them.